How Much is a Hotel Room in Ossett? Hotels in Ossett start at $45 per night. Prices and availability subject to change. Additional terms may apply. Ossett contains a wide range of places to sleep. Travelers can book approximately 14 establishments within a 6 miles (10 kilometers) drive of Ossett. 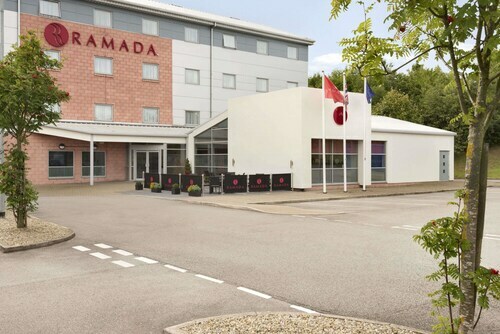 For those times when you are on the search for a hotel that's just a short stroll from Ossett's heart, Holiday Inn Leeds Wakefield M1 J40 and Ramada Wakefield are ideal. 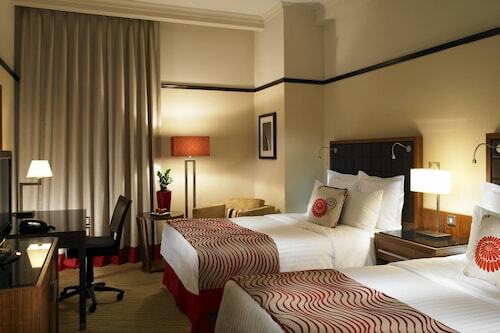 Check out the Gateway Apartments as well as the Quebecs Luxury Apartments. The Gateway Apartments can be found just 8 miles (13 kilometers) away from the main part of Ossett. The Quebecs Luxury Apartments, can be found just 8 miles (13 kilometers) away. 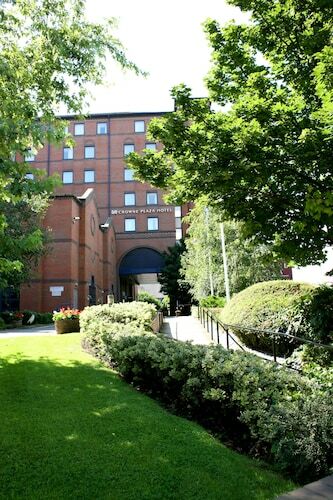 Or, you could investigate the Wood Hall Hotel and Spa or the The Chambers - Park Place - Apartments. 20 miles (32 kilometers) away from Ossett, you'll reach Ilkley, where you can spend the day enjoying Ilkley Moor and Ilkley Toy Museum. If you're planning to get to Ilkley, check out the Best Western Rombalds Hotel and Craiglands Hotel. Or, you could stay in Yeadon, 14 miles (22 kilometers) to the north of Ossett, where you can choose between the Chevin Country Park Hotel & Spa and Hillcroft Barn. The Yeadon Tarn Park and Yeadon Town Hall are a couple of the most frequented places to discover when visiting Yeadon. Before you and your traveling partner leave West Yorkshire, be sure you are able to watch a thrilling match. Get to Old Trafford, located southwest of Ossett. 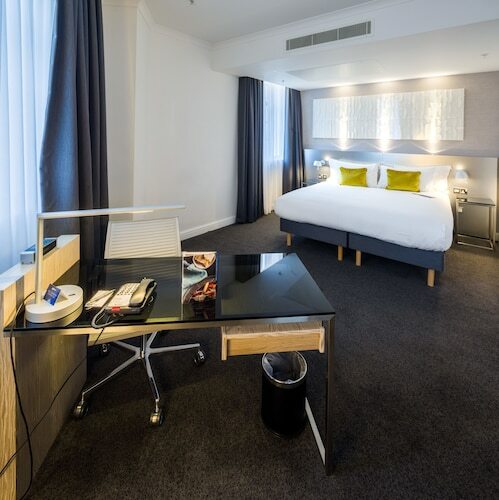 Those wanting to sleep in the area surrounding the game can make a choice from the Dreamhouse Manchester Bloom Street or the The Lowry Hotel. Leeds Bradford Airport is a major airport for arriving in Ossett. It's located 13 miles (22 kilometers) from the city center. 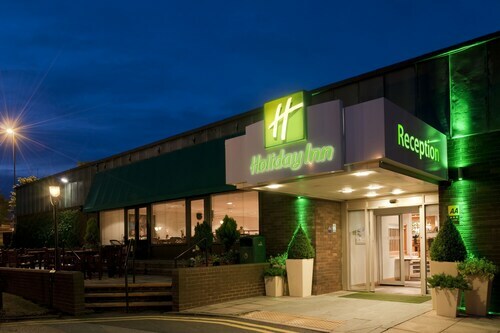 If you have plans to stay close by, read about The Half Moon Inn or Britannia Leeds Bradford Airport Hotel.